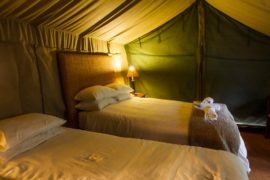 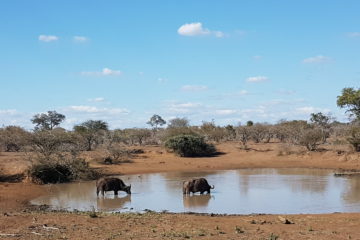 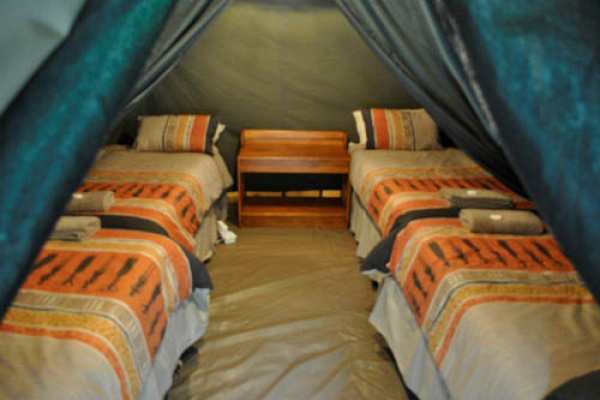 This safari package is designed for those travelers on a budget but still wanting to view the Kruger National Park.3 Day Tented Kruger Safari includes, tented accommodation (communal ablutions), safari drives, bush walk, breakfast and dinner as well as return road transfers from Johannesburg. 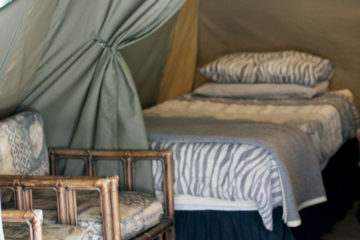 On the first day of your safari, we collect you from your accommodation in Johannesburg or from the OR Tambo International Airport in Johannesburg. 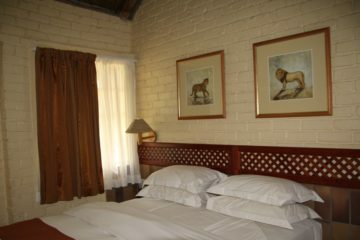 We then travel through Dullstroom to the Tremisana Lodge located in the Balule Big 5 Game Reserve. 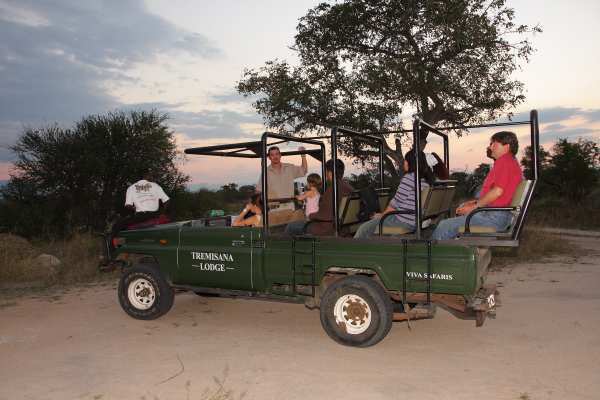 Once we arrive at the game lodge, and you have settled in, we embark on a memorable sunset drive using spotlights to see animals when the sunsets. 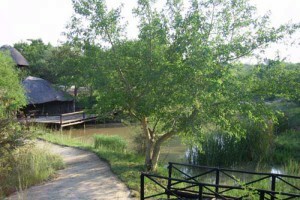 After the drive, we return to the lodge to enjoy a bush braai at the Marula Tree Boma. 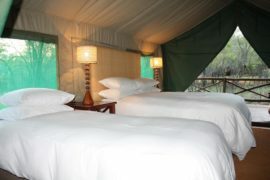 Accommodation will be in an en suite chalet at the lodge. 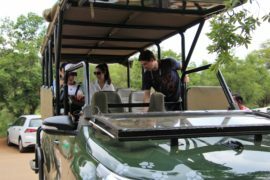 Once breakfast has been eaten, we leave the lodge in a game viewer and head to the Orpen Gate to enter the Kruger National Park. Without windows and with the added height of the vehicle, you have the best opportunity to see the animals and take photos. 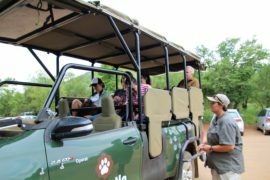 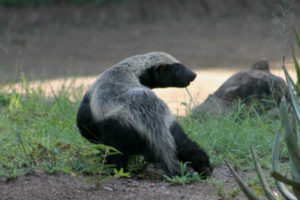 You will be accompanied by a guide who knows the best places to tour through the park and who will share interesting facts about the wildlife that you see. 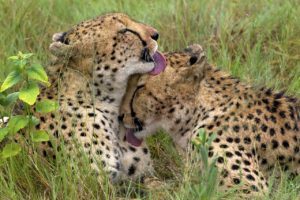 In this area of the park there is an abundance of giraffe, impala, zebra, elephant and the occasional predator. 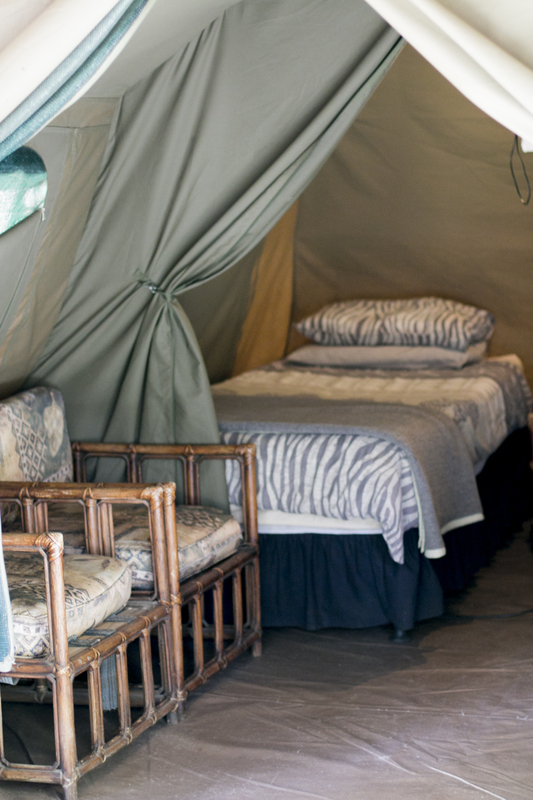 After the days’ drive, we head back to Marc’s Camp where you will spend the night in a tent. 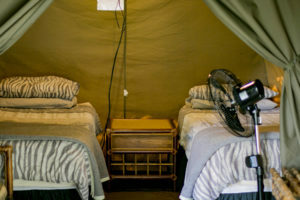 We’ll provide an electric light and fan, your bedding, a towel and soap. 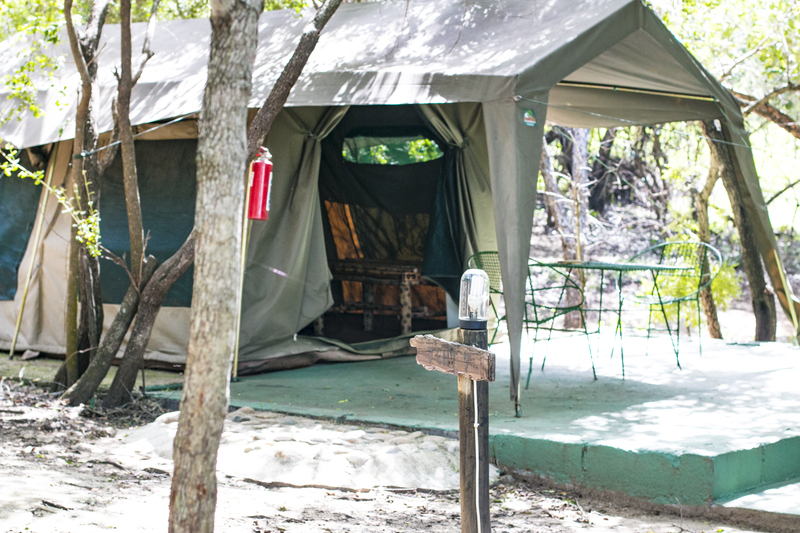 The day starts with a morning bushwalk as the sun rises. 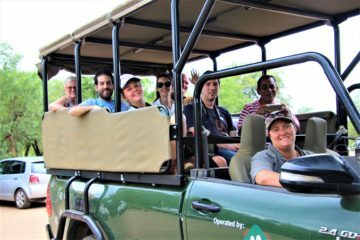 With the company of an armed ranger, you will explore the bush and learn all about vegetation and insects that are seen along the way. 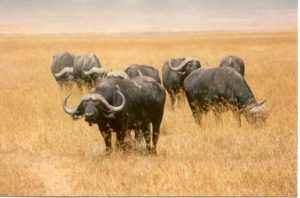 You might also encounter nyala, buffalo, and other game during the course of the walk. 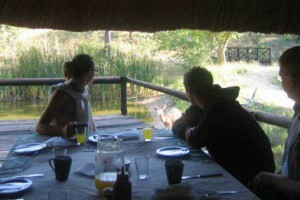 We return for breakfast before heading to the Blyde River Canyon and the Three Rondawels. After a day of touring, we return you to your Johannesburg accommodation or airport at around 17h00. 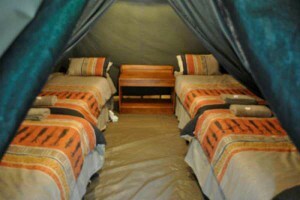 1 night in a chalet at the Tremisana Lodge and 1 night in a tent at Marc’s Camp. 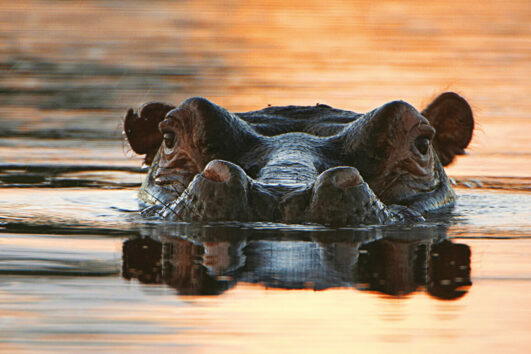 A 3 hour game drive in the Balule Big 5 Game Reserve at sunset. 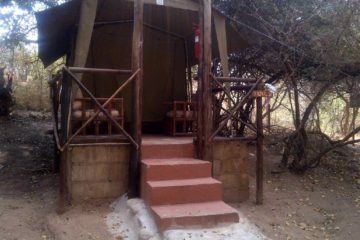 A bush braai at the Marula Tree Boma. 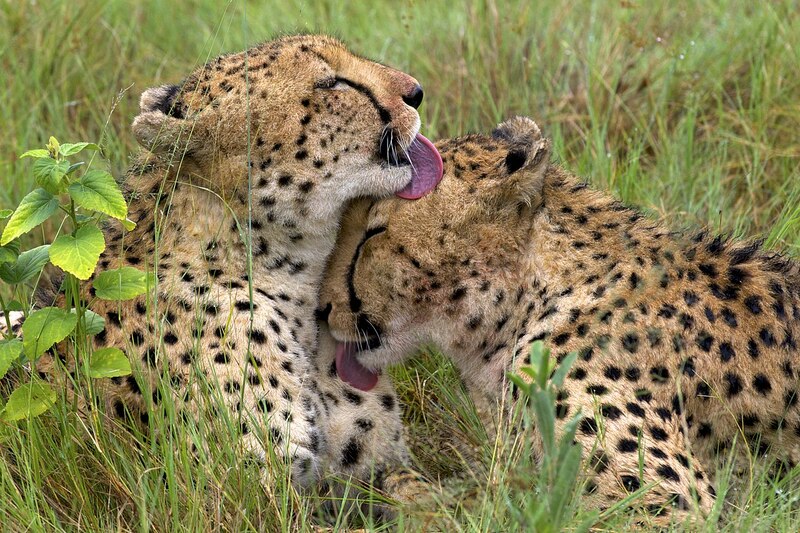 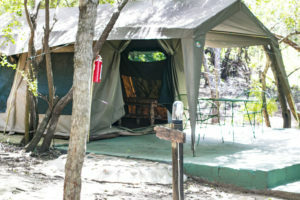 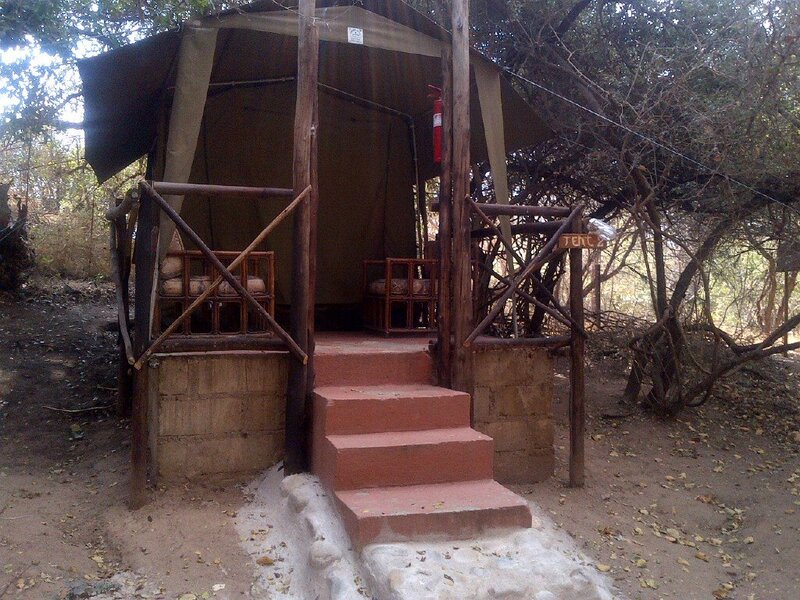 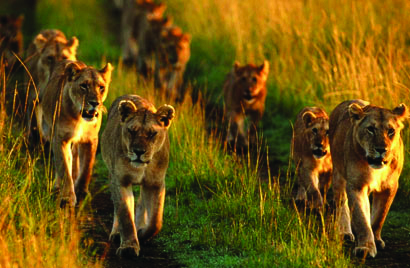 A full day in the Kruger National Park in a comfortable open game viewing safari vehicle. 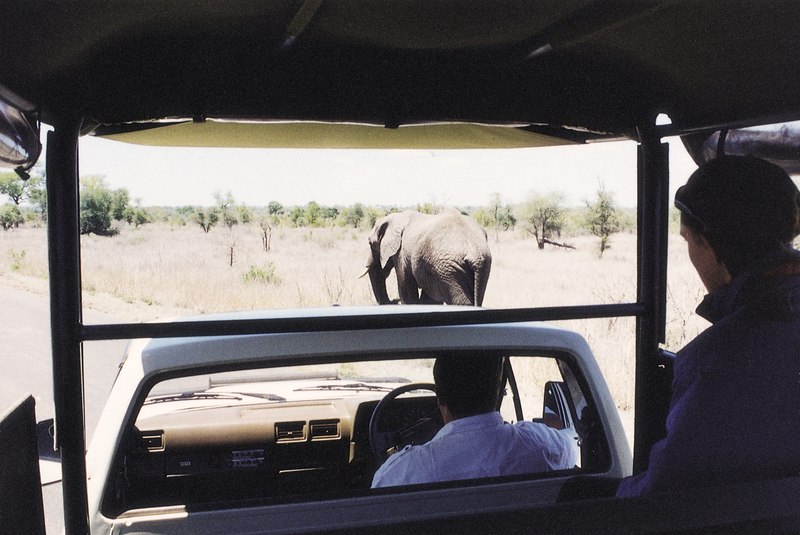 A bush walk as the sun rises, in the company of a game ranger. A tour of the mesmerising Blyde River Canyon which includes seeing the Three Rondawels.